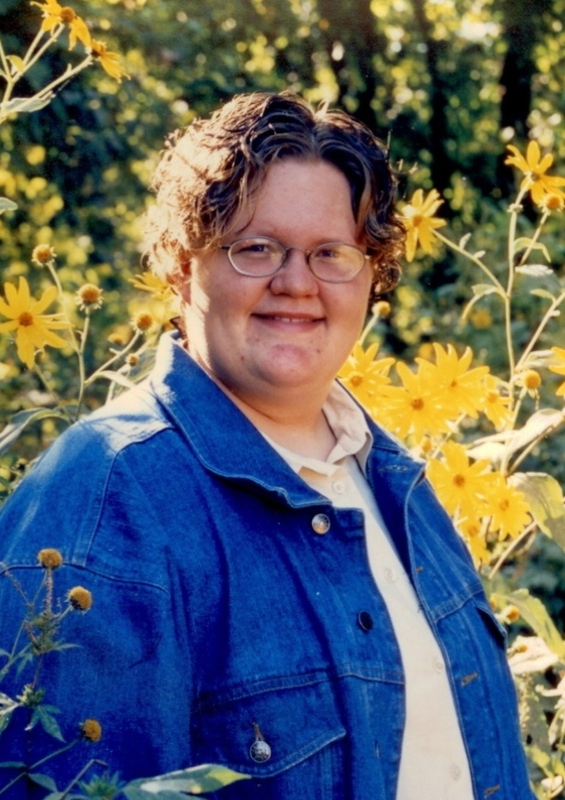 Julie Amanda Francis, age 25, of El Dorado Springs, Missouri, passed away on Sunday, March 25, 2012. She was born September 27, 1986, to Lynn and RexAnn Francis in El Dorado Springs. Julie was raised on Grandma’s and Grandpa’s farm, where she was involved in 4-H showing hogs and cattle. She also did baking, food preservation and sewing. In high school she was in FFA showing cattle. She participated in band and traveled to Orlando, Florida and the Bluebonnet Festival in Texas. She enjoyed taking piano lessons from Lillie Francis. In 2005 she graduated from El Dorado Springs High School and went on to Neosho Crowder College for two years. She then transferred to MSU for the last four and one half years. She was majoring in Animal Science to become a Veterinarian. She also worked part time in Strafford at Genex. Julie was an artist and enjoyed painting, glass etching and free lance drawing. Along with her art she enjoyed riding her horse and watching the cattle and the calves. Last spring she took in an orphaned foal. She lived and slept with it until she knew it would live. She then brought it home along with her filly. She had a new puppy named Blonde. She was an avid animal lover. She loved coming home on weekends and pestering her brothers and sister and especially her nephews and nieces. She really enjoyed her Uncle Jerl and Uncle Gregg, especially if she could keep ahead of them, which she usually did. Julie was pure country down to the boots and jeans. She enjoyed the PBR Bullriding and rodeos. Julie gave 110% in everything she did and expected everyone around her to do the same. Survivors include her parents, Lynn and RexAnn Francis; one sister, Shannon Francis and son Justin Brown; two brothers: Joshua Francis and wife Dorothy and their two daughters, Gracie and Hailey, and Steven Francis and fiancé Lydia Anderson; paternal grandparents, George Ray and Virgie Francis; maternal grandparents, Clyde Rex and Carole Van Blarcum of Casper, Wyoming; several uncles and aunts: Mark and Rhonda Francis of Concord, NC; Kevin and Georgie Cook of Urbana, MO; Gregg Francis of Carthage, MO; Clyde Van Blarcum of Casper, WY; Carl Van Blarcum of Casper, WY; Cecil Van Blarcum of Casper, WY; Karen Chica of Norfork, VA; and Brad and Linda Bowman of Hastings, NE; and many more cousins, other family members and friends. The family will receive friends on Thursday, March 29, 2012, from 6-7 p.m. at Bland-Hackleman Funeral Home. Funeral services for Julie Francis will be held on Friday, March 30, 2012, at 2:00 p.m. at Bland-Hackleman Funeral Home. Rev. Brent Bland and Rev. Howard McPeak will officiate. Interment will follow in Hazel Dell Cemetery under the direction of Bland-Hackleman Funeral Home. Pallbearers are Joshua Francis, Steven Francis, Gregg Francis, Jerl Leonard, Kevin Cook, Carl Van Blarcum, Clyde Van Blarcum, and Cecil Van Blarcum.